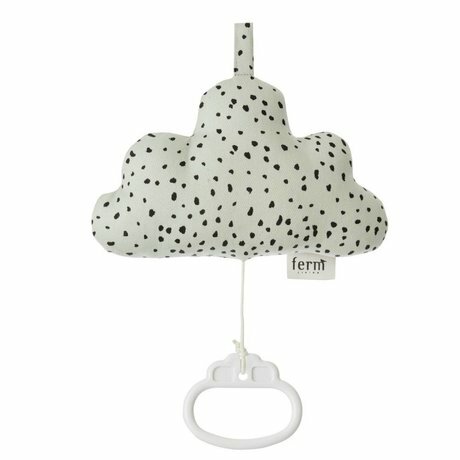 (Music) mobiles - Wonen met LEF! 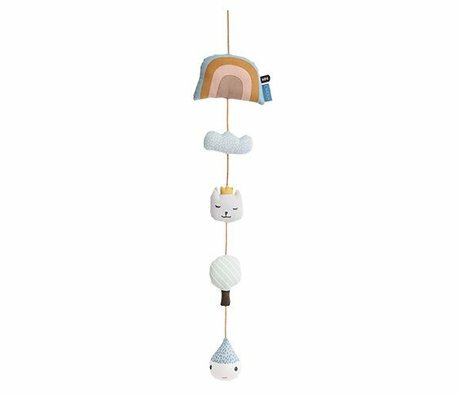 Some music while you fall asleep is always nice, especially mobiles with this cute music. 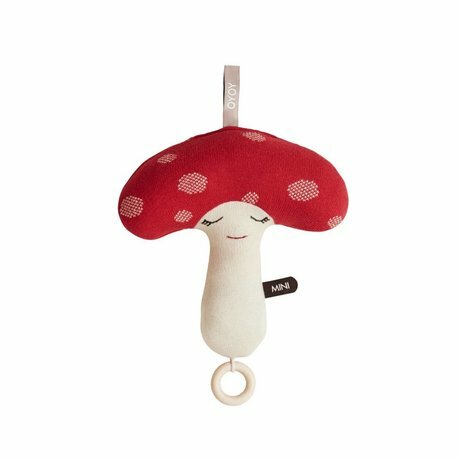 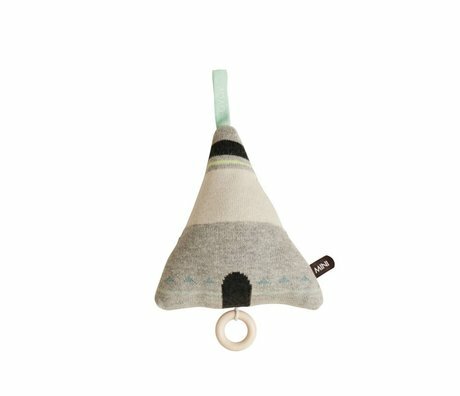 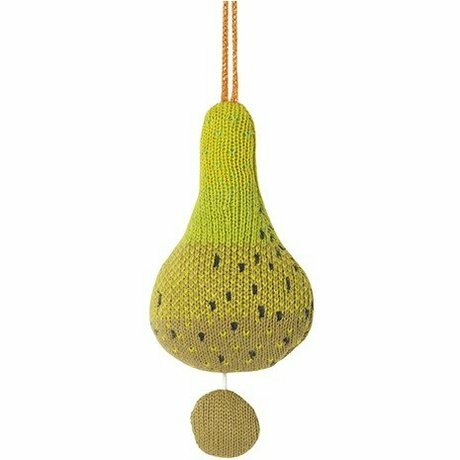 Walvisjes from Ferm Living , a toad stool of OYOY , or maybe a horse? 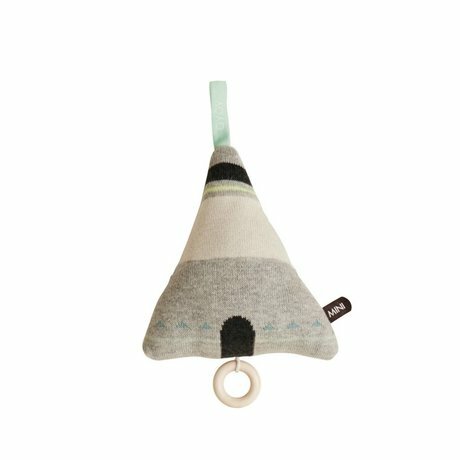 Enough to make choices so! 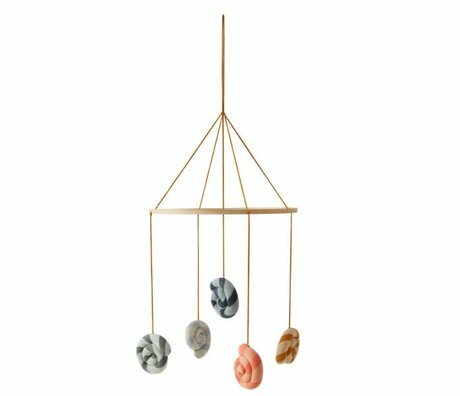 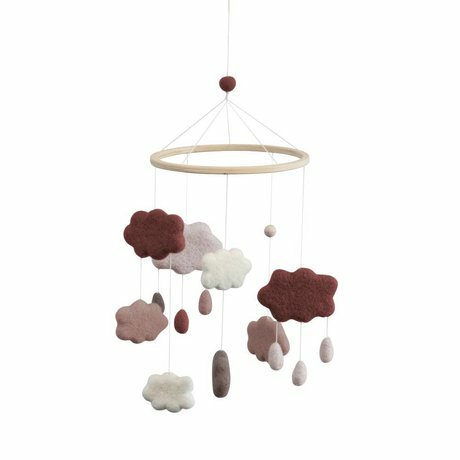 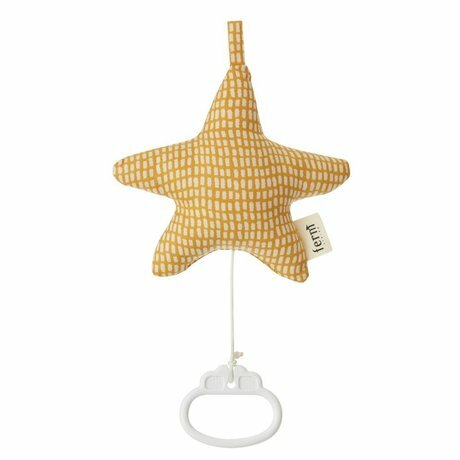 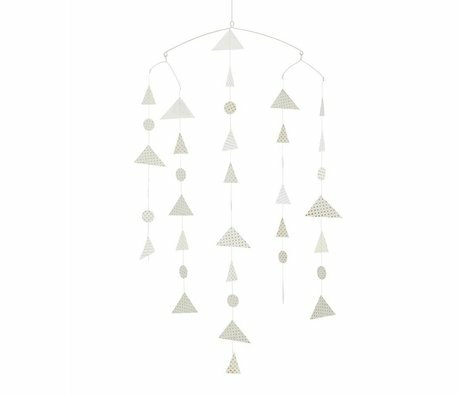 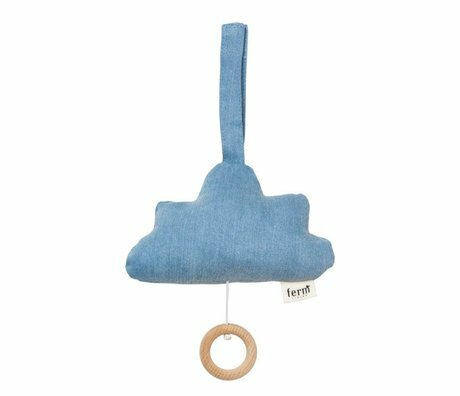 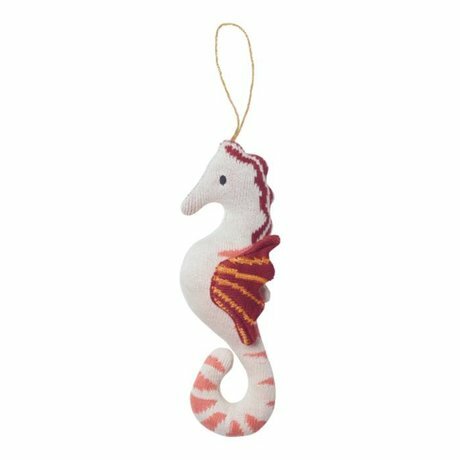 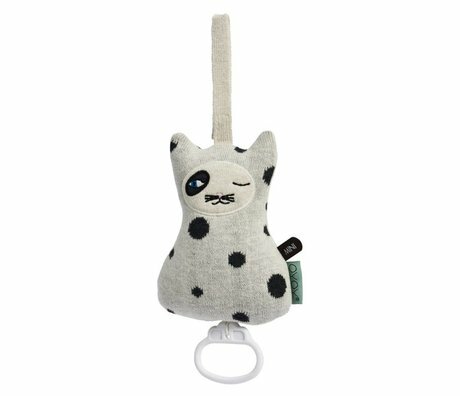 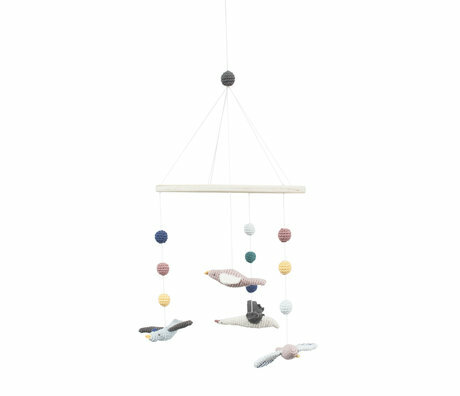 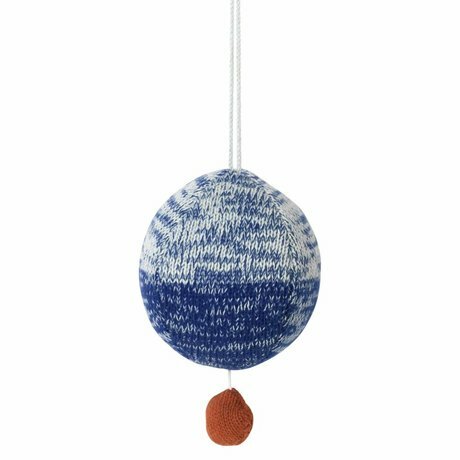 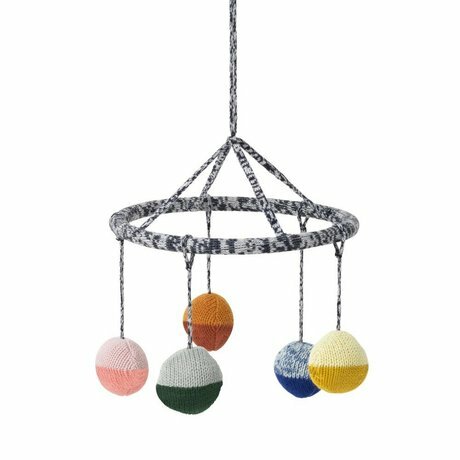 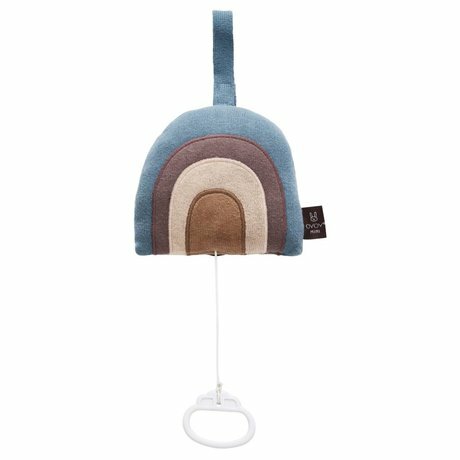 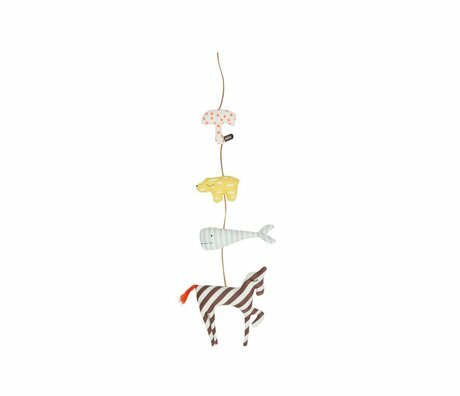 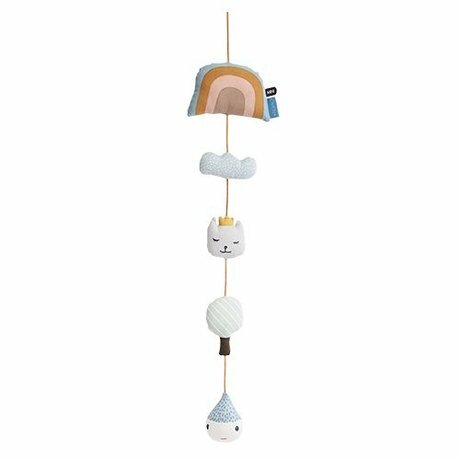 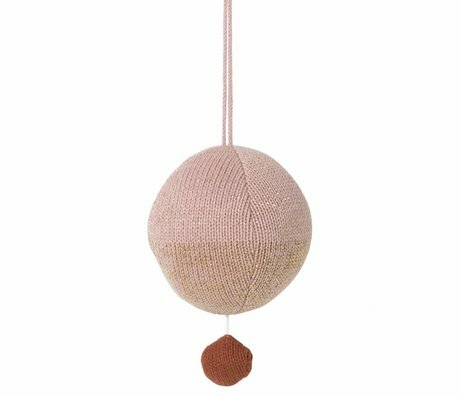 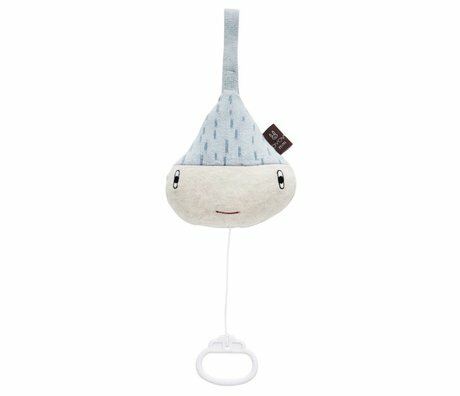 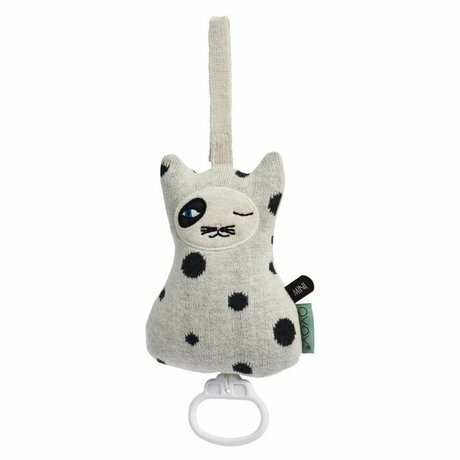 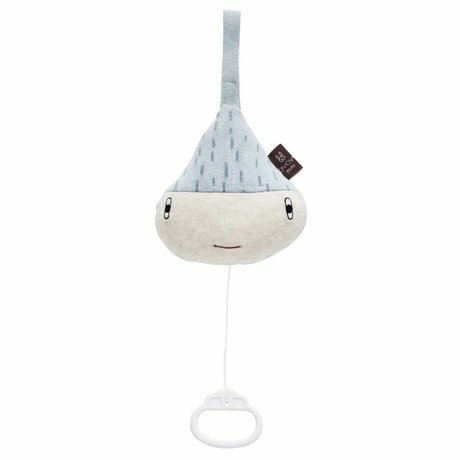 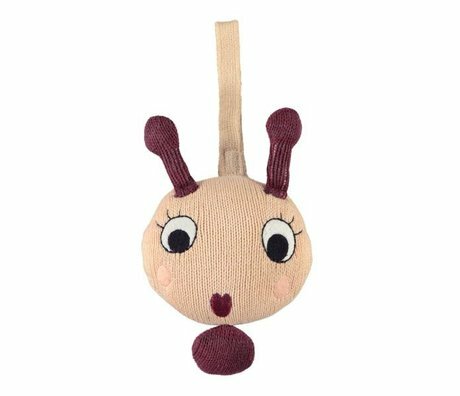 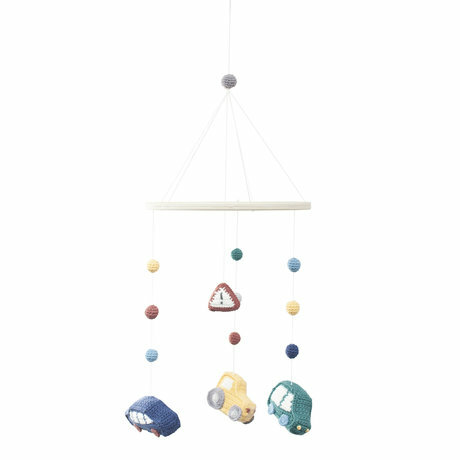 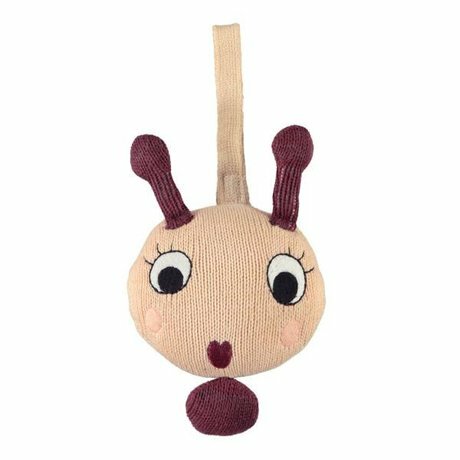 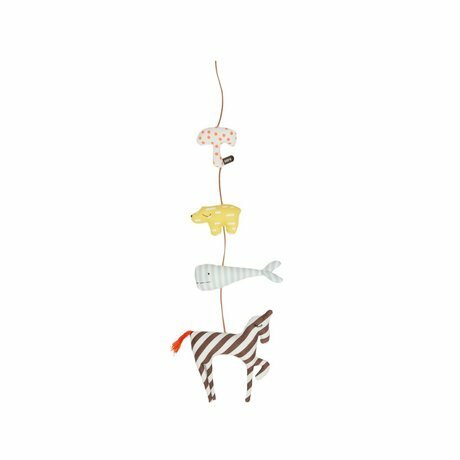 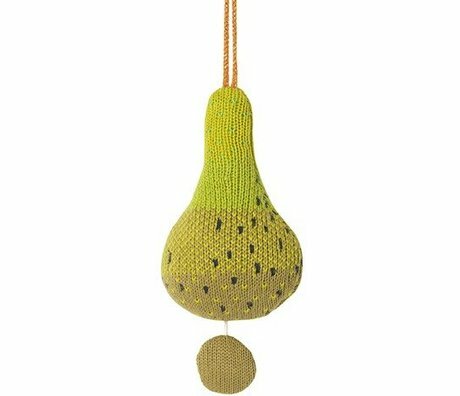 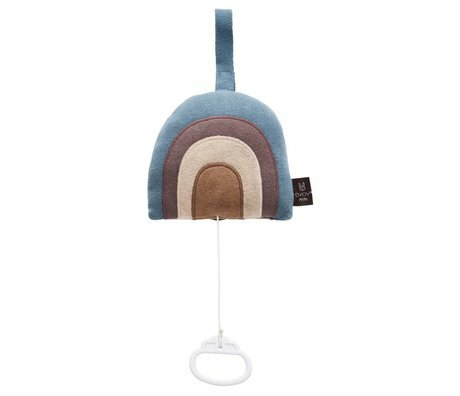 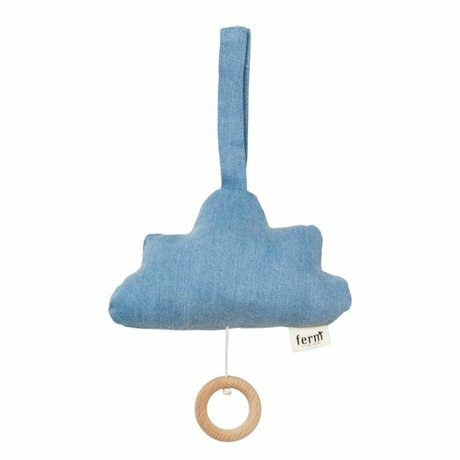 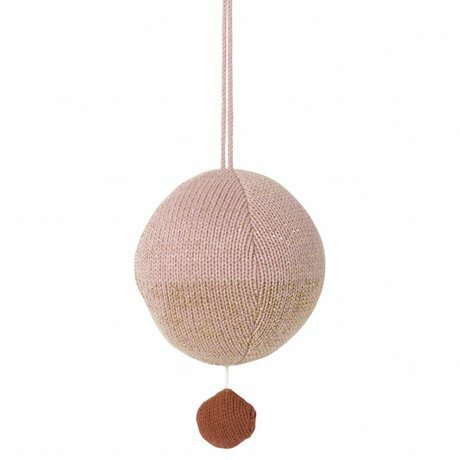 On wonenmetlef.nl we have different types of music mobiles in many different colors, sizes and shapes.